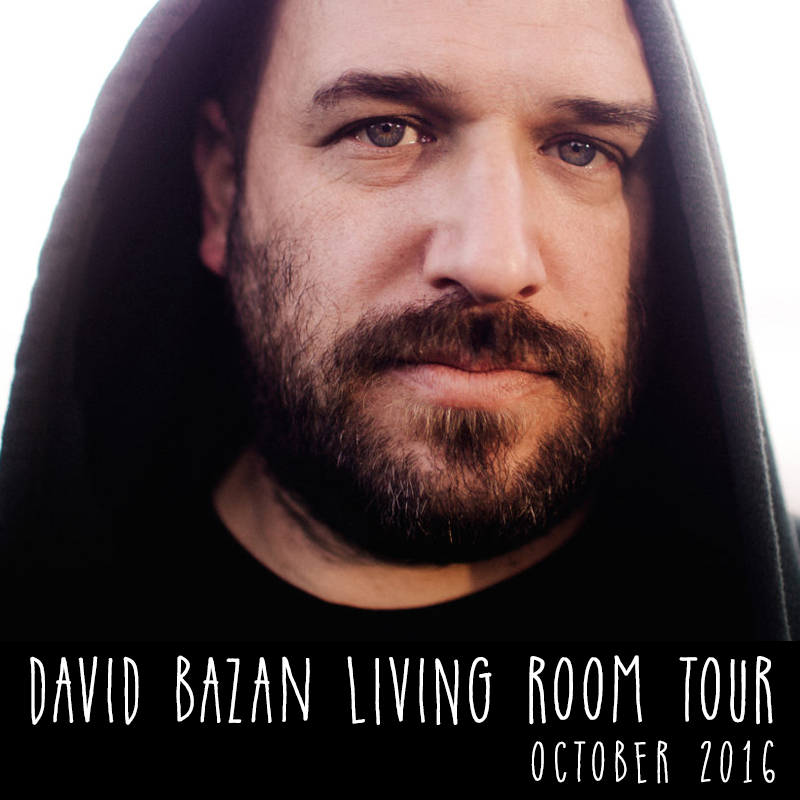 David will be playing living room shows in October. Each show limited to 40-70 tickets. Don’t delay. These shows always sell out quickly. ‹ August 2016 Tour Dates!